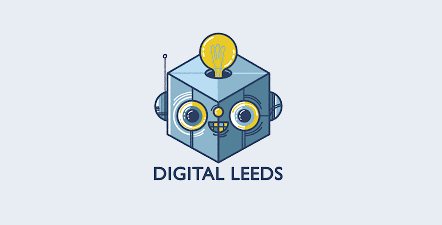 The launch of Digital Leeds will kick off the series with a discussion of Tech4Good projects in Leeds. Tech4Good aims to harness technology to improve the lives of others and make the world a better place. This event will have speakers from Tech4Good companies and projects in Leeds explaining what they do, what they offer and what they want. The event will be held in the excellent Futurelabs, and there will be time for networking after the talks (so from half-7ish), with tea, coffee and beer.